Mining necessarily involves the displacement of large volumes of soil and rock, resulting in various degrees of environmental degradation. Mine reclamation entails restoring these disturbed areas to a previous natural resource setting, such as forest or agricultural land uses, while minimizing environmental impacts. Although aggregate and dimension stone mining are also common in Indiana, mine reclamation efforts have focused on the southwestern Indiana coal mining district where surface and underground mining have occurred since the 1830s. The Surface Mining Control and Reclamation Act of 1977 created a federal law that requires coal operators to reclaim the land and water that they disturb. Additionally, the Abandoned Mine Lands (AML) Program was created to facilitate the reclamation of mining properties that were abandoned prior to 1977. Reclamation of both active and abandoned coal mines involves the restoration of topography, soils, vegetation, and water quality to certain environmental, health, and safety standards specified by law. Reclamationists at the Indiana Department of Natural Resources (IDNR), Division of Reclamation attempt to restore productive ecosystems at AML sites using a variety of approaches that include grading steep slopes to minimize erosion, revegetation to replenish soils, capping waste rock piles to limit the generation of acid mine drainage, and a variety of other techniques that mitigate surface water and groundwater contamination (see Reclamation Approaches). 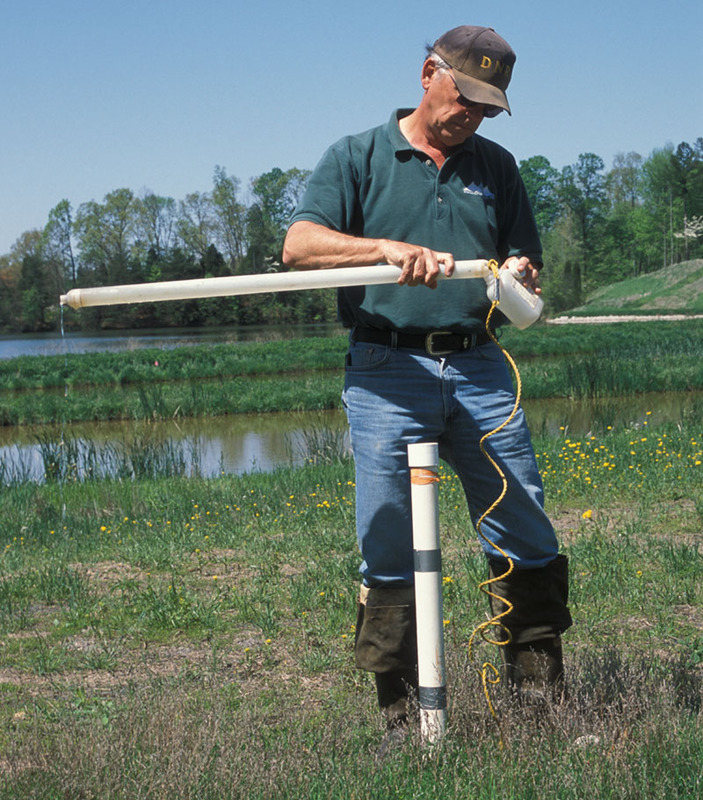 Since the early 1980s, the Indiana Geological Survey has collaborated with the IDNR to assess the feasibility and results of selected AML-sponsored projects. Reports on many of these projects are available through the IGS Bookstore and through the IGWS Web site.